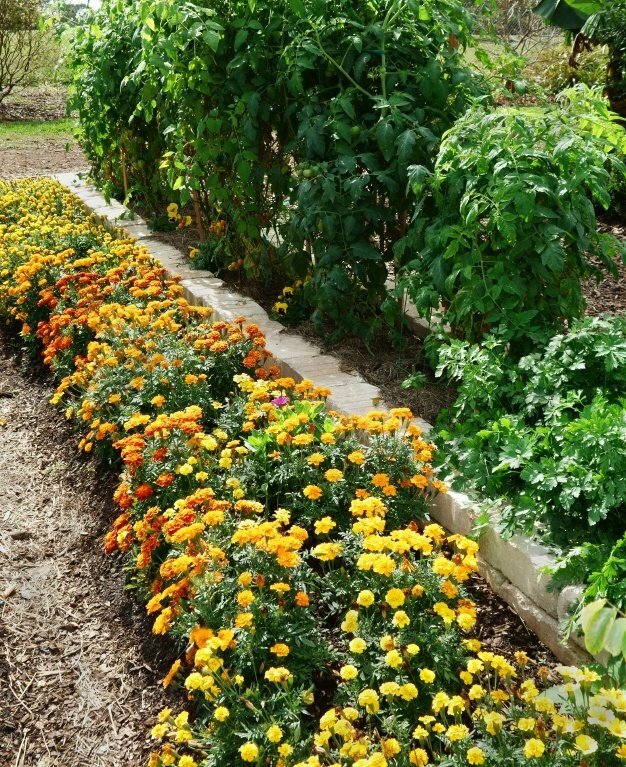 Insects are an integral part of a successful garden. 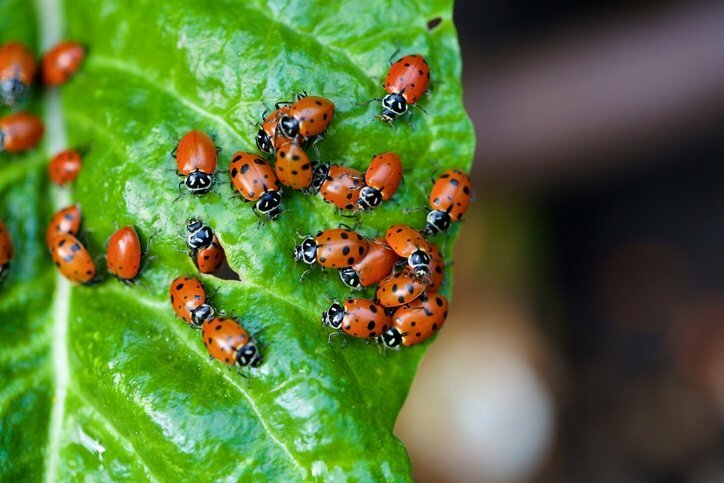 Some beneficial insects can actually help control and reduce the populations of detrimental insects, and many are responsible for the pollination of flowers, both ornamental and for food crops. By providing these insects with inviting homes, you can help promote their wellbeing and contribute to increasing their numbers. When spring arrives, you’ll have all the pollinators on hand that you need and many of your guests will devour the unwanted pests in your garden, getting the season off to a good start. We are all afraid of things we don’t understand, and insects often fall into this category. Sometimes their unusual appearance puts us off. Sometimes it’s the fact that they have flown or crawled somewhere we don’t want them, and we’re startled by their sudden appearance. We don’t know why they are there or what they want, and there may also be fears about a bite or sting. By building a bug hotel, you will be able to observe who checks in and how they live. It is easier to see what they feed on and whether or not they are aggressive or a threat to you or your garden. Once you gain an understanding of these tiny creatures, you’ll be less likely to be afraid of them when they make an appearance in your garden. As mankind expands into more and more of the natural spaces these insects call home, they are increasingly at a loss for places to nest and hibernate. Large commercial farms wipe out enormous expanses of habitat. The loss of hedgerows that used to border farms and edges of roads also diminishes the number of places these tiny insects called home. As we “clean” up our world, we are destroying theirs. A bug hotel provides can safe place to call home. Bug hotels come in many shapes and sizes. They can be as different as gardens themselves are. These insect domiciles can be made from store-bought kits or constructed from your imagination using recycled or upcycled materials. In many cases, they can be beautiful works of art that enhance the appearance of your garden as well as being functional. Many nursing homes, elementary schools, and summer camps are looking for activities their charges can participate in that will bring them closer to the outdoors. Building and monitoring a bug hotel is a great idea for an institution that has a garden maintained by such a group. The activities are very much ‘hands on’, promotes teamwork and learning and both of these benefits are very good for the young and old. It fosters social interaction and affords the chance to teach or learn, depending on the age and knowledge base of the participants. Now, it’s easy to understand just how beneficial it can be to erect a bug hotel in your garden. There are many things to consider when adding such a structure to your landscape, but how do you go about making one? There are actually many different ways to build your own bug hotel. A quick search on the internet will reveal store-bought kit options that can be purchased and put together in no time, but why not use this opportunity to get creative? With a few simple tools and some materials you can easily gather, you can build a bug hotel to rival anything that’s already on the market. Before getting started, there are a few things to consider. Not all insects look for the same things when it comes to materials for nesting or hibernation. Some like wood, others prefer leaves, and others still would choose stones. Lighting and temperature also come into play as some prefer sunny warm locations and others like cool, shady domiciles. 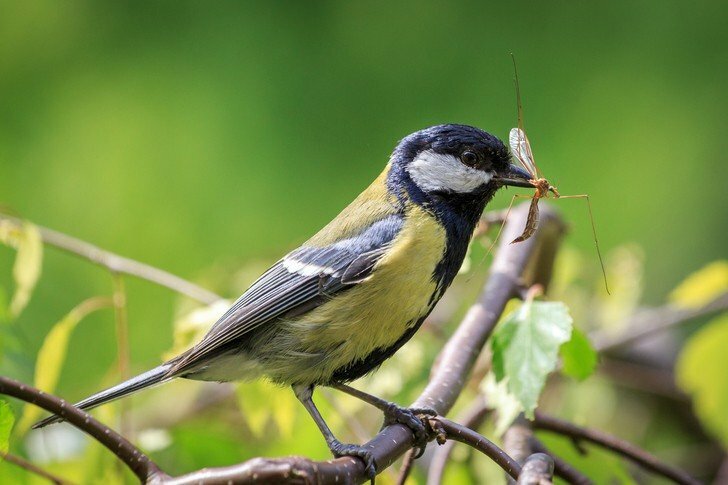 So before you head to the wood shed or garage to gather components, consider whether you are choosing an appropriate location, the type of insects you hope to attract and the materials you have to work with. Depending on the size of your bug hotel, the finished construction will be fairly heavy. You’ll want to situate it on a flat, solid piece of ground for stability. A vast majority of the insects who make a home here will prefer a cool, shady location. Ideally, placement near a hedge that is overgrown, a pond or other water feature or under a shady tree will work best. That being said, not all insects seek shady resorts. Solitary bees, for example, prefer sunny spots. If you can situate the structure so that one side is in the sun while the rest is in the shade, you can attract a variety of guests. Using natural materials will help attract your insect patrons because it will appear most like what they would seek out themselves. A wood, brick or stone frame is recommended as it will be sturdy enough to support the structure and its contents. They can be constructed of out bricks, 2-by-4s or old pallets. The shape is less important than what you fill it with. So be creative and choose something that compliments your garden and personal style. You may want to use one of the ideas found on Pinterest for your inspiration. What you put inside the hotel is just as important as what you build it out of or where you locate it. Insects have preferences as to the kinds of places they nest or hibernate. By understanding that, you can provide the ideal hotel rooms for the types of insects you want to protect. Deadwood is the perfect habitat for wood-boring beetles and if it has the bark still intact, it can serve double duty for centipedes and woodlice who love to live under the bark. Other insects that love to hide under loose bark include beetles, centipedes and spiders and each has a job to do in your garden, so be sure to provide plenty of it. Straw, hay and dry leaves are also good bedding material for insects. Dry leaves and a collection of twigs look like home sweet home to ladybugs and their larvae. Solitary bees look for tubes to build their nests in. First, they stash a supply of pollen in the bottom of the tube and then lay their eggs before plugging up the hole with mud. You can supply these tubes by stacking some pieces of bamboo on top of each other horizontally or by drilling holes into pieces of wood. Mason bees prefer holes that are 6? deep, 5/16? wide while leafcutter bees like their holes to be 1/4? wide and 2 1/2 -4? deep. You can also fit in some pinecones, bits of paper and corrugated cardboard. Stone, tile or clay pots can be used to create a home for frogs which eat unwanted garden pests like slugs. You can increase the chances of attracting certain types of insects by providing surroundings they will love. Many insects such as butterflies, bees and others feed off nectar. Plant nectar-rich flowers around the garden, particularly near your bug hotel and it will act like a neon ‘Vacancy’ sign in terms of attracting guests. You can also provide more natural habitats for insects with little to no effort. An area of your yard or garden where wildflowers grow is an example. Not only are you providing nectar-producing plants for some insects to feed on, some also like to live within the stems and grasses. A stack of old logs in an out-of-the-way space can provide homes for many of the insects we’ve mentioned without having to build a full hotel. A site has been chosen, the bug hotel has been constructed and guests have moved in. Now, what do you do? Enjoy watching the activity as the insects move and make your shelter their temporary home. But just like any hotel, once the guests depart, management has a little cleanup and maintenance to do. This will prevent germs and unwanted species from making homes in your structure. The best time to do this is late spring as most of the occupants will have moved on. This is when you change out any straw, cardboard and dried leaves. Replace them with fresh materials. You may also change out any collections of twigs and check that any drilled wood is still usable. Sweep out spaces between bricks or stones and generally give it a good going over. This will set the stage for the next round of guests next season.